As I mentioned in my last post, I ran 20 miles last week. Now to all the runners out there who know this is the height of marathon training season, that might not seem that weird. 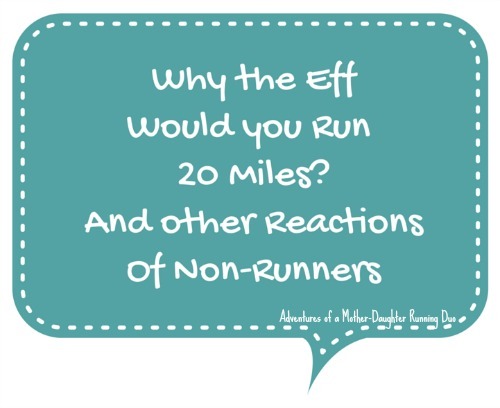 It might even seem NORMAL (us runners are a strange bunch, I know). 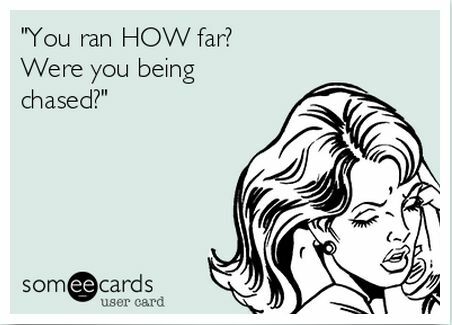 😉 I got some pretty funny reactions though from my non-runner friends though when I told them how far I had gone. 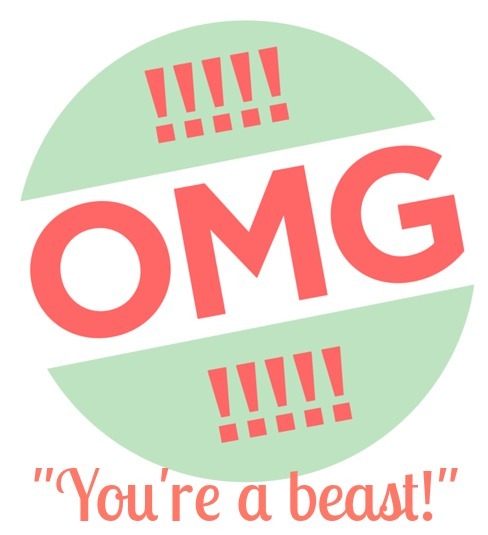 Have you ever gotten any funny reactions about your running? 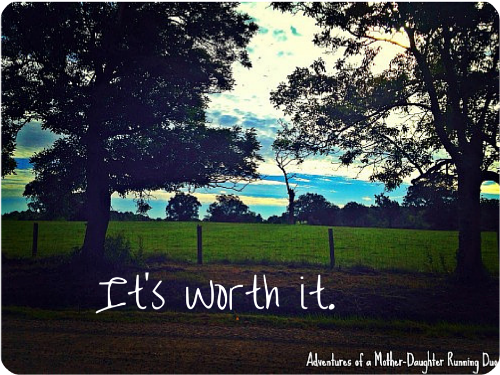 This entry was posted in Family & Friends, Musings, Training and tagged Funny, Marathon Training, Running. Bookmark the permalink.